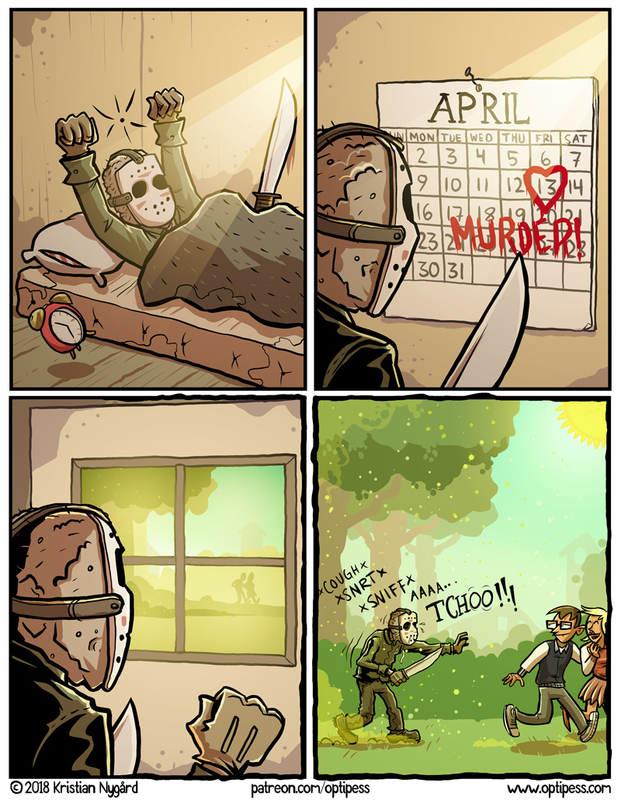 Happy Friday 13th! — Even though I regret to announce, that yes, pollen season has definitely begun. Maybe it’s 31 days as the days seem to have only 20 hours?